Remember that the ultimate goal of budō lies not in technique, but in the educative aim to produce useful people for the community, who ultimately contribute something to the world. It is only on the individual level that this is achieved by “perfecting oneself” in the study of budō. But budō adresses the community. 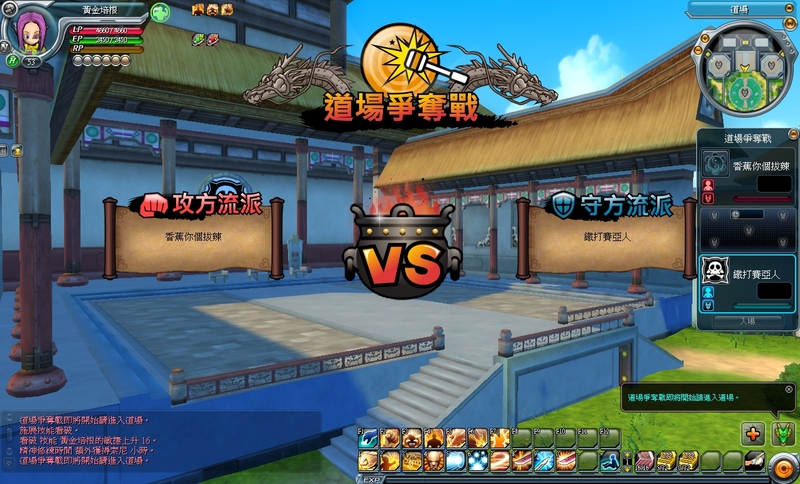 It is neither a cool computer game nor a random kakutōgi (martial Arts) only about armbars, chokes, and atemi, wearing some Asian clothes. It is not something you simply define yourself. To use mental and physical power most reasonably and to avoid waste. jinseikan 人生観, term coinded by Japanese philosopher Inoue Tetsujirō (1855–1944). So next time you get stuck and worn out too much by following the path of “ancient martial arts”, dealing with techniques that destroy life, with being a “warrior” 24/7, that is, with “the art of war”, which ultimativley hurts your soul when its otherwise meaningsless, you probably want to remind yourself that budō first of all and in fact is a positive thing which has humanity as its foundation. This entry was posted in Book Reviews, Misc and tagged Budo. Bookmark the permalink.